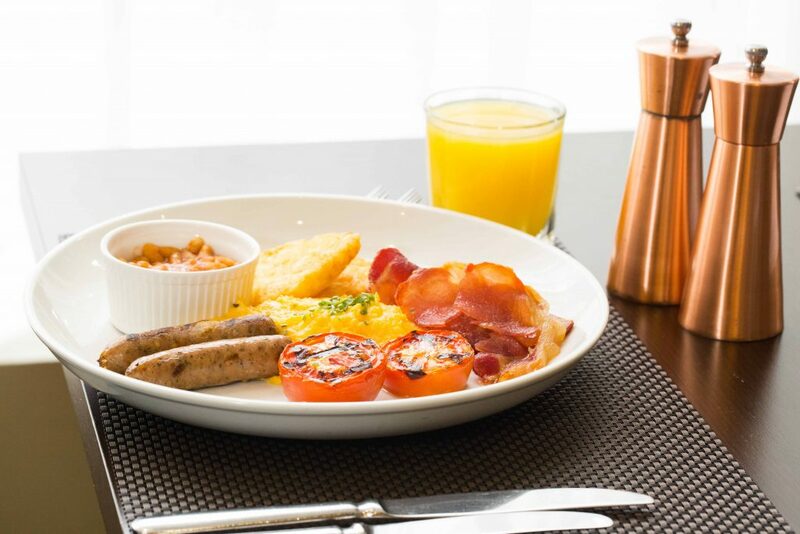 After a great sleep in our modern, spacious guest rooms, head down to Twenty One Fifty Restaurant for a daily buffet breakfast. Rest easy knowing your nightly car parking has been taken care of in our on-site car park. Our car park allows guests to go explore Sydney's West with ease as a multiple entry and exit ticket will received on check in for your entire stay.